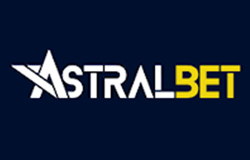 AstralBet casino is a relatively new online casino that was launched in 2016 as it can be easily noticed from the modern design. The site is owned and operated by Viral Technology N.V. and holds a license from the government of Curacao. It is available in English, Swedish, German and Finnish and was clearly designed with players in mind, on the basis of innovation and creativity. They keep it simple and clean, giving you quick access to each section of interest. Unlike many other casinos, AstralBet also offers full insight into their team of gaming enthusiasts, which is really cool. Fully functional on both desktop and mobile devices, this casino definitely has what it takes to keep its players constantly entertained no matter where they are. The second deposit brings 99 Free Spins for as low as $10. The third deposit brings 150% up to $1000 + 30 Free Spins for $20 or higher. Wagering requirements have to be met first, so make sure you check their T&Cs as well. AstralBet is home to 7 renowned software providers: Net Entertainment, Play’n GO, BetSoft, iSoftBet, Pragmatic Play, NYX Gaming and Endorphina. This works to their advantage as most of their competitors have only one or two suppliers, but it mostly benefits their players as they can enjoy a wider variety of games. Different game providers operate under different jurisdictions, so make sure you check their list of restricted countries by provider before you make a deposit. AstralBet Casino has an impressive game collection that will keep even the pickiest players happy. Still, if you’re a new player and don’t know where to start, you can either give their Popular or New Games a try or use the sorting options on the website. 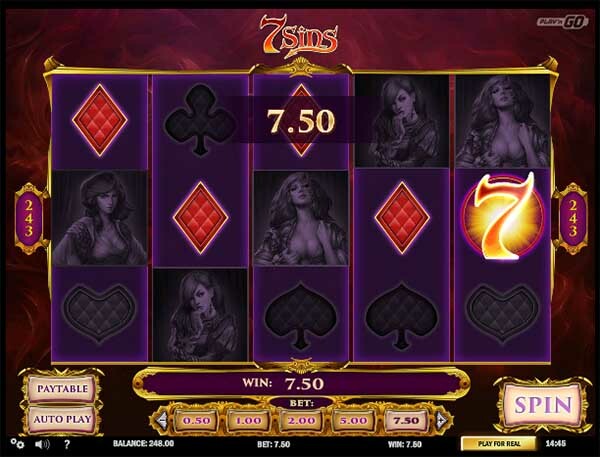 You can select games by providers, features (free spins / mobile version), paylines and popularity. This feature makes it much easier for players to find exactly what they want. 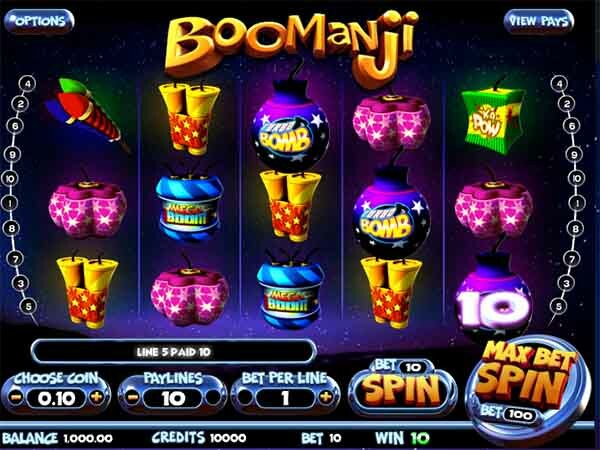 Their game collection includes smashing hits like Startburst, Gonzo’s Quest and Guns N’Roses, but also other popular slots such as Grim Muerto, Jack and the Beanstalk, Piggy Riches or Twin Spin. If you are looking for progressive jackpots, then you can try Jackpot Rango. They also have a generous selection of table games with over 60 titles, most card games and the regular lineup of roulette. As you would expect from a 2016 online casino, AstralBet offers a sleek and optimized platform that runs smoothly on both desktop and mobile devices. Plus, you don’t have to download, install or update an app to get started no matter what type of device you are using. They have a fully functional mobile version of the site that comes with all the convenient search filters we mentioned, so you can enjoy their games anytime and anywhere you go. If you prefer to play games on the go, you’ll be happy to know that almost every game from their desktop website is available on mobile as well. 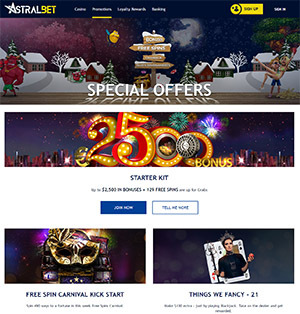 AstralBet has weekly promotions with free spins on different games, deposit bonuses and reload opportunities and also monthly promotions, like their Game of The Month promo that rewards players with Double Comp Points. AstralBet Casino has a Loyalty Rewards Program and all you have to do to enjoy its benefits is be a registered member. Basically, every time you bet with real money, you earn “Loyalty Points” that will take you to the next loyalty level. The first VIP level is the Bronze Level and depending on how much you wager, you can boost your VIP status to Silver, Gold or Platinum. Players can use a variety of banking options at this online casino. Their selection of payment methods includes Visa, MasterCard, Neteller, ecoPayz, Skrill, Paysafecard, Trustly, Sofort and more. For withdrawals, players can choose between Visa, MasterCard, Skrill, Neteller, Trustly and ecoPayz. The Casino will charge no fees for any of these banking methods and all of them are accessible from mobile as well. In order to ensure protection of data and financial transaction, the site is secured with SSL encryption protocols. The AstralBet team takes customer support very seriously. 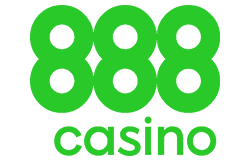 Not only do they offer support 24/7 live chat every day of the week, but they take it to the next level by offering multi-language support via 6 different toll-free telephone lines. Players from Sweden, Austria, Norway, Switzerland and Germany have a dedicated phone number, while international players can use a Maltese number for assistance in English. Mobile calls are charged standard rates. Other options include e-mail support, mail and a FAQ section. 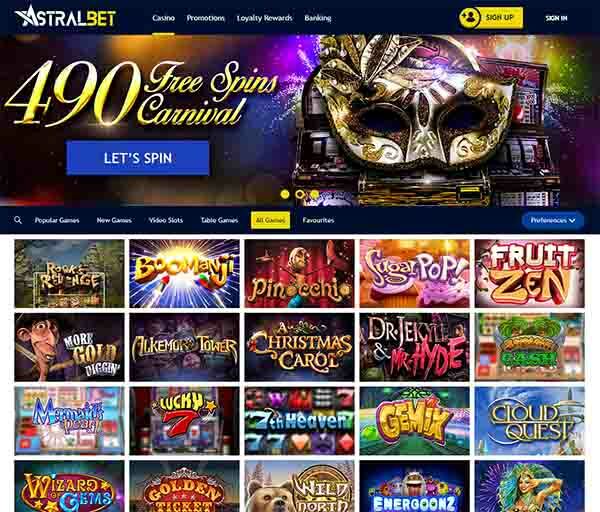 Even though AstralBet is a new casino, it has managed to become a top competitor for well-established casinos right from the start. Aside from the diverse game collection, excellent customer support and stimulating promotions, they also bring a friendly and transparent approach to the table, which is quite unique and enjoyable. We’ll definitely keep an eye on them as we are sure they will have many more exciting news in the future.